About Cordova Bolt » Cordova Bolt, Inc. Located in Southern California, Cordova Bolt has been in business since 1975 and is considered one of the premier fastener companies in the United States. Our warehouse holds over 13 million pounds of assorted fasteners, ready to ship upon your order. In addition to our diverse in-house product line, our customer service team is able and willing to source virtually any kind of fastener that is not in stock. Our founder’s motto, If we don’t have it, you don’t need it., continues to motivate our team to solve the fastener problems of satisfied customers in all 50 states and foreign countries. Cordova Bolt is a family business, and our owners work to elicit a family feeling among employees and good business relationships with each customer. We service both small, local companies and large multinational firms with demanding product and service requirements. These specialized services include Integrated Supply Management (ISM), Vendor Managed Inventory (VMI), Kanban, Just-In-Time (JIT), Electronic Data Interchange (EDI) export packing, kitting, local delivery, and customized emergency (24/7) services. 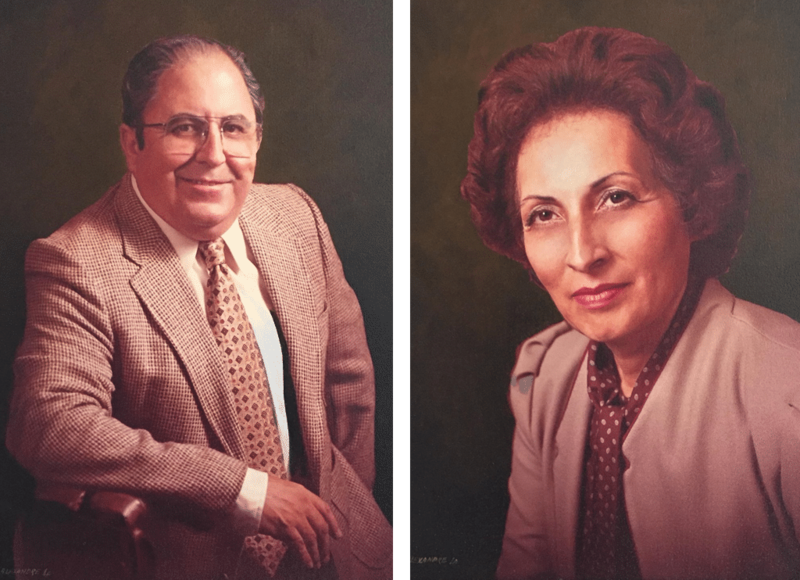 In 1975, Moses and Rachel Cordova founded Cordova Bolt, Inc. However, the story of their rise in the fastener industry began, decades earlier, and is an example of what can happen when one strives to achieve the American dream. Moses was the son of a poor Southern Colorado coal miner. As a young man, he volunteered for the Navy and became a radioman during the Korean War. When his tour of duty was complete in the early 1950s, one of his Navy buddies told him about an entry-level position in the fastener department of a steel company in Los Angeles County. Moses not only applied for the job, but also proceeded to call the owner—every day for 30 days—to follow up on the status of his application. On the 31st day, the owner asked, When are you going to stop calling me? Moses answered, When you hire me. And that was the beginning of his ascent from a kardex-card clerk to Manager of the Fastener Division at Triangle Steel & Supply to a successful partnership at Circle Bolt, Inc. to full ownership of Cordova Bolt, Inc. Moses built the operations and knowledgeable sales team, while Rachel organized and ran the accounting department. Their partnership and work ethic were responsible for leading and inspiring Cordova Bolt’s employees to build a company with the largest, most diverse fastener inventory in the western United States. Moses died on December 15, 2014, but Rachel continues to grace the Cordova Bolt office on an almost-daily basis. Matthew Cordova has literally had a life-long career in the fastener industry. It began earlier than most when he started working as a child in his parents’ family-owned-and-operated fastener business. To strengthen his contribution to the company, he earned a B.A. in Business Administration from the University of San Diego. Matthew’s education, combined with years of learning how to operate a successful organization, was a rare opportunity for a college student. Over the succeeding decades, he has demonstrated expertise in purchasing, inventory management, and operations management of a thriving fastener company. Complementing Matthew’s business competence are his honesty, wry sense of humor, and ability to put people at ease. Matthew’s sense of community encompasses his family, church, schools, and business. 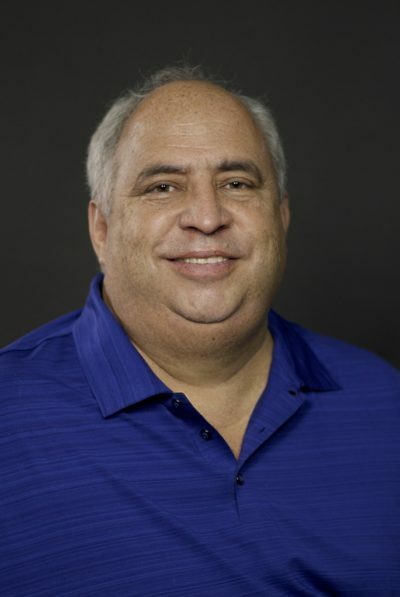 In living by this value, he has served on the board of directors of both the National Fastener Distributors Association (NFDA) and the Los Angeles Fastener Association (LAFA). © Copyright - Cordova Bolt, Inc.